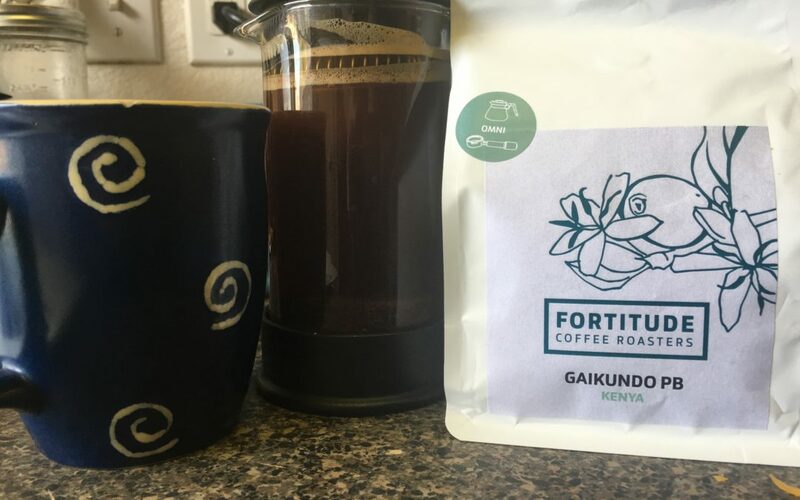 Fortitude Coffee Roasters, out of Edinburgh Scotland, has been roasting coffee since 2016. They specialize in small batches of high-quality coffee, so getting their coffee here in the U.S. is quite a treat. (Thank you Brian at Brian’s Coffee Spot) Fortitude’s coffee is all single origin and is sourced responsibly. You will notice that their coffee menu changes seasonally. The Gaikundo aroma isgrapefruit, smothered in honey. I did get a hint of blackcurrant as the cup cooled down. All though the aroma is not really big, as that it won’t fill the kitchen or the dining room, but it has a wonderful bouquet that is close and personable. The grapefruit takes a back seat to the blackcurrant, the blackcurrant reminds me of a highly prized black tea, full, smooth and brisk. As the cup cools down the grapefruit and honey comes forward and shares center stage, making this coffee a trio of flavors verses a solo act. Milk brings out the grapefruit, and the blackcurrant is more of an after taste, while the honey profile is a constant taste note throughout. The Gaikundo is brisk, clean, and very citrus with a smooth finish. It did not get flat or harsh, and the honey was an excellent finish note to this coffee. Giving this coffee a natural sweetness that was not disappointing. The body is full, not thick or creamy but on the juicy side. There is no heaviness to this cup, nor was it buttery, and I am quite impressed with it. 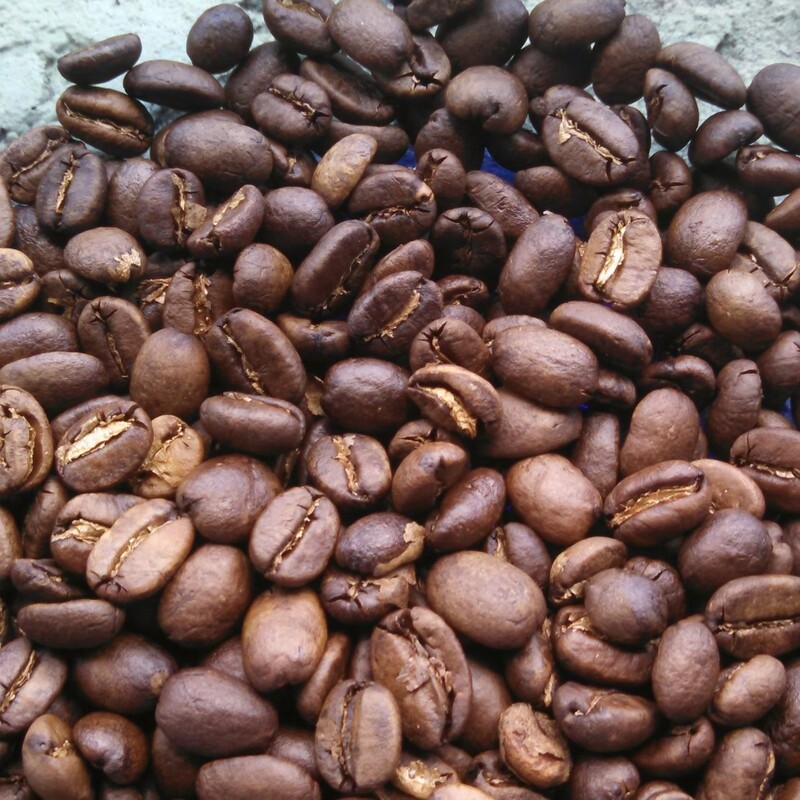 This coffee is very bright, full of wonderful flavors of grapefruit, blackcurrant and honey. The coffee is fruity, and tea like with a clean finish. I find this coffee to be different in a refreshing way, it is light, tea like, without being heavy. The roast on the coffee is well matched, any lighter or darker would have ruined it. 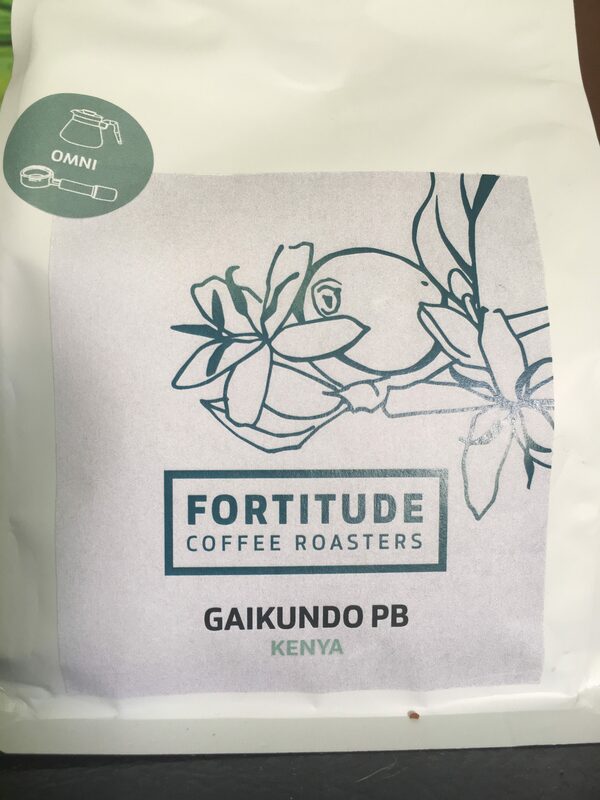 It is a perfect ambassador of Kenya coffee and the roasters of Fortitude have done a stand-up job.